A Little Bit etc. 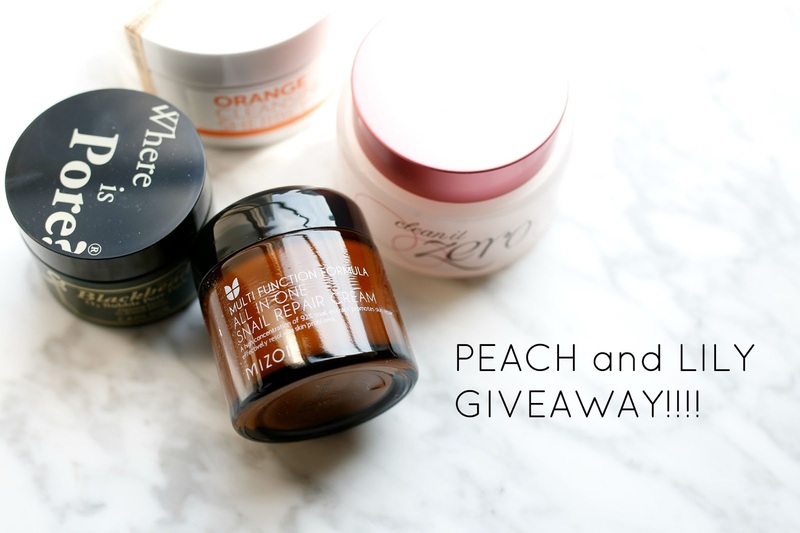 : Giveaway: Peach and Lily $50 Gift Card! Giveaway: Peach and Lily $50 Gift Card! After my recent review of the Peach and Lily website (read that post here), I wanted to give my readers a chance to try out some products as well! Peach and Lily has graciously gifted me a $50 gift card for one lucky reader! Scroll down to enter and good luck! Items featured have been graciously provided by the brand. Giveaway open to US residents only, and the winners will be selected at random. Must be 18 years or older to enter. Lost, damaged or stolen prize items cannot be replaced. Good Luck! I LOVE your blog! Thank you!